Katie Brennan is a paralegal in the firm's Intellectual Property Practice Group. She has worked as a paralegal for four years with experience in criminal, family, disability, bankruptcy, and tax law. 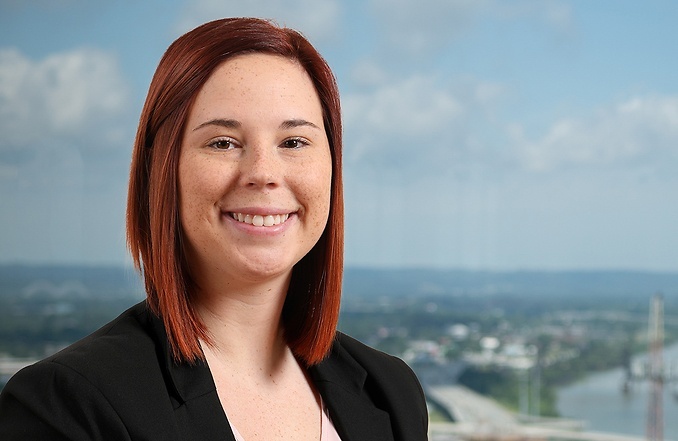 She joined Middleton Reutlinger in August of 2018.